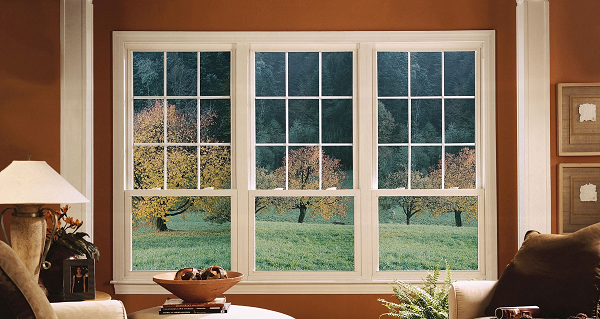 Our Vista Windows Hero Glass Windows are the strong, silent type. 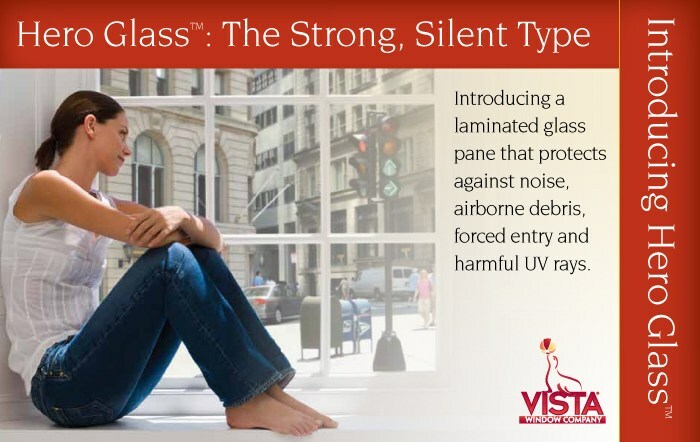 Hero Glass Windows introduce a laminated glass pane that protects against noise, airborne debris, forced entry and harmful UV rays. 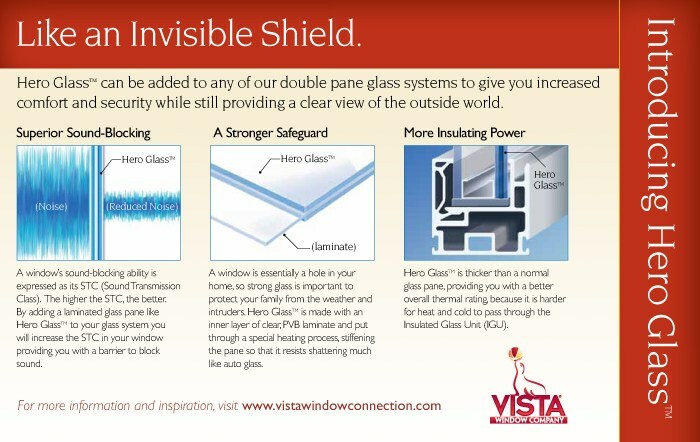 Hero Glass can be added to any of the Vista Windows double pane glass systems to give you increased comfort and security while still providing a clear view of the outside world.